The following Tourism Business tips, are a great start to getting your business noticed online. If you are the owner of typical tourism industry accommodation such as a Hotels, B&Bs, Guesthouses, Hostels, Motels, Campsites etc, or if you are a provider for the tourism industry such as Craft shops, Restaurants, Cafes, Gift & Souvenir Shops, Visitor Centres, etc, read through the tips below and get started on using every resource you have online to promote your tourism business. Ensure that you have updated your product details with the local tourist boards Fáilte Ireland or Tourism Northern Ireland for discoverireland.ie and www.discovernorthernireland.com as these websites feed the Ireland.com international suite of websites which had over 16.5 million unique visitors in 2015. Ensure that the images you supply are doing your product justice and are selling your wonderful location or product adequately. e.g. include the view as well as the exterior of your property, bedrooms do not sell your location. 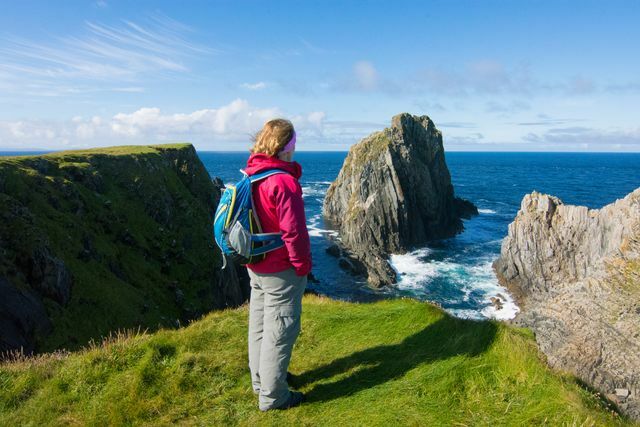 If your product is located on the Wild Atlantic Way, on the Causeway Coastal Route, in Ireland’s Ancient East or near a key visitor attraction mention that in your description, show the people involved in your business to make it more welcoming. Register on Ireland’s Content Pool and gain access to a wide range of imagery, you can also share your own imagery on the site. Update your website regularly and include any special offers. Include a link and or an image on your website to local attractions, festivals and events as this may be the hook required to bring visitors to your accommodation. Insert GPS co-ordinates and use google maps to show the exact location of your business. Keep your consumer database up-to-date and correspond with your visitors on any new developments, e.g. send them St. Patrick’s Day cards & Christmas or New Year cards, follow them on social media. Incentivise previous customers to refer their friends to your business, word of mouth is the most cost effective way to attract more visitors. Ask your visitors to post their positive comments and or images on TripAdvisor/ Facebook/Twitter/Flickr/Pinterest/Instagram. Ask permission from your visitors to put their testimonials on your website. Establish alliances with other tourism industry partners in your area to offer dynamic packages e.g: accommodation, activities, festivals & dining. Inform tour operators you deal with in advance of any good festivals in your area and provide them with interesting content, images and packages especially for the off-season. Don’t forget your business cards and brochures when you attend any networking events as these are golden opportunities for you to cross-promote your product with other businesses. For businesses in the Republic of Ireland, familiarise yourself with the Promotions Ireland and Meet In Ireland websites to register for overseas promotions. Industry in Northern Ireland should contact the relevant Tourism Ireland market office to sign up for trade and consumer promotions overseas, and contact the relevant colleagues in Tourism NI for Business Tourism fairs and promotions overseas. 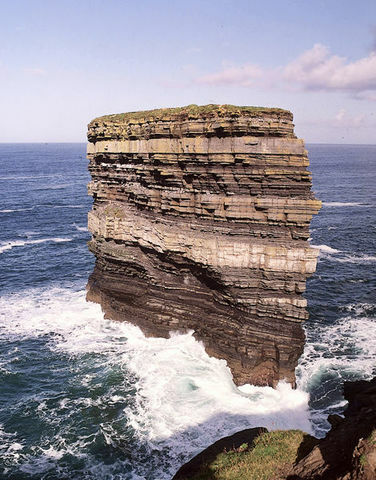 All opportunities on the site include a Tourism Ireland market colleague. 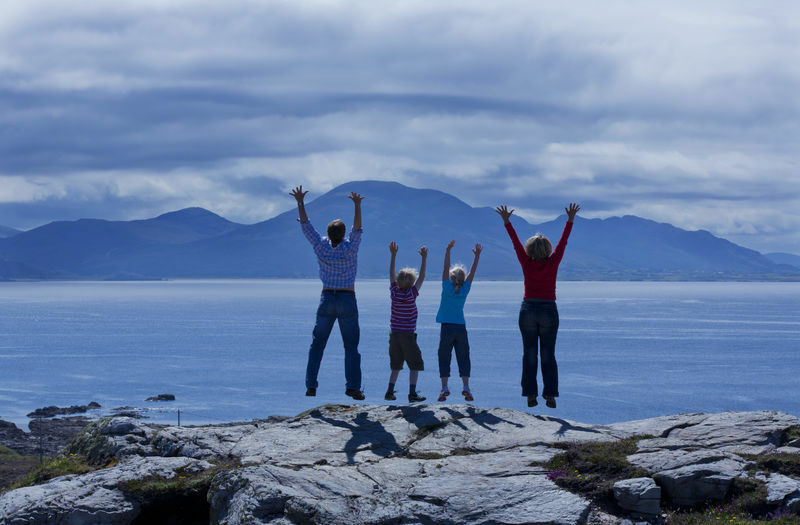 Sign up to get alerts about activities carried out in Tourism Ireland offices overseas and how to get involved. Build relationships with Tourism Ireland overseas market office staff & keep them updated on any new developments in your business or in your area. 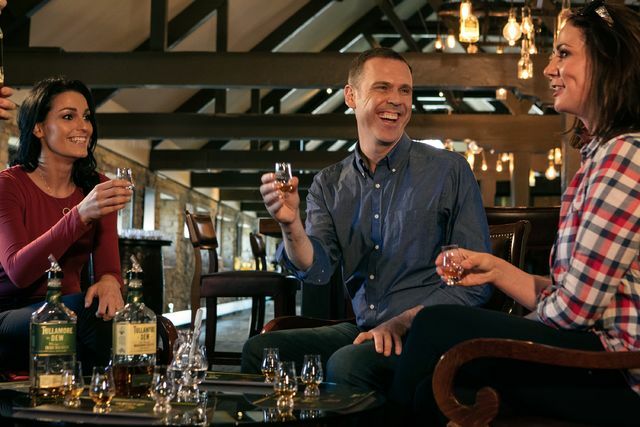 Build relationships with your local Regional Tourism contacts and avail of the great services on offer from Fáilte Ireland and Tourism Northern Ireland, training, quality assurance, networking events etc. Use the ‘Have you a story to tell’ facility on the industry opportunities site to share any new quirky stories about your business, activities, festivals etc. that we can use as a hook to gain media attention and to post on social media. Typically when customers click through to your website from an email, they bounce less, stay longer and visit more pages. Even more importantly they convert (become a lead or customer) better for your business. Keep up to date with research and trends on the Tourism Ireland website and sign up to receive the corporate e-zine. See their latest visitor numbers. Define your USPs (Unique Selling Points) and don´t be shy about selling them! These will give you stand-out in a very competitive. Is it your location? 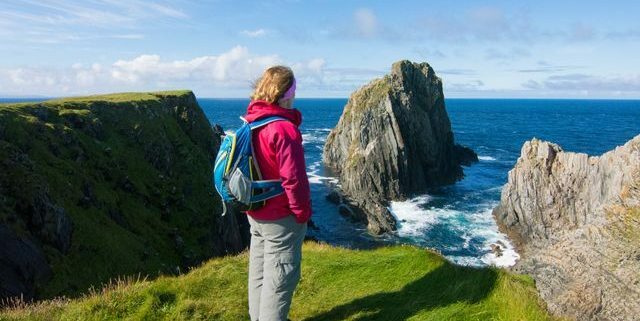 Are you located on the Wild Atlantic Way Ireland’s Ancient East or Causeway Coastal Route or are you near any of the film locations for the Game of Thrones? Is your city location well served by public transport or within walking distance of key attractions and or dining out venues? Do you offer refreshments on arrival? A welcome pack for self-catering properties and do you sell any local produce/gifts. Do you offer home cooking using locally sourced produce? Do you get great comments on your homemade brown bread, scones, tray bakes, Irish Stew, etc. do you have lots of recipes to share? Have you wonderful testimonials from previous visitors? Use them, as future visitors are really influenced by what other visitors have said about their experience.